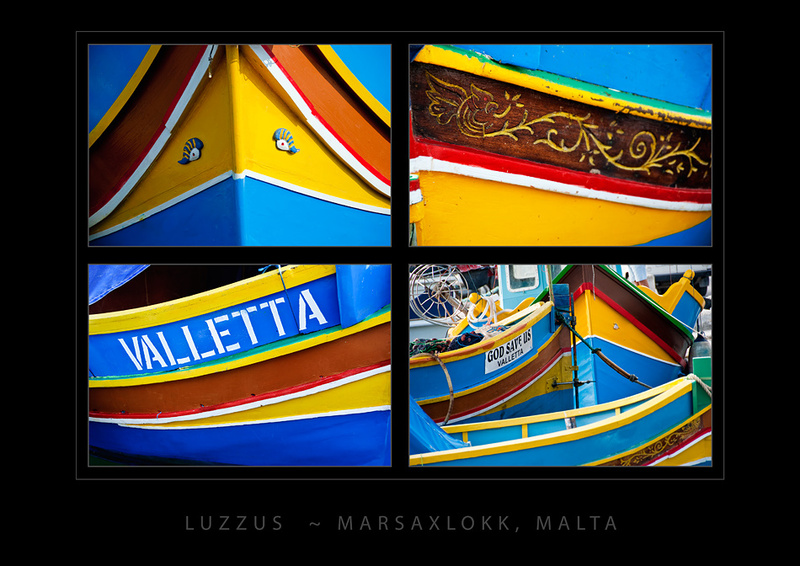 I had a great time photographing the traditional fishing boats, called luzzus, in Malta. 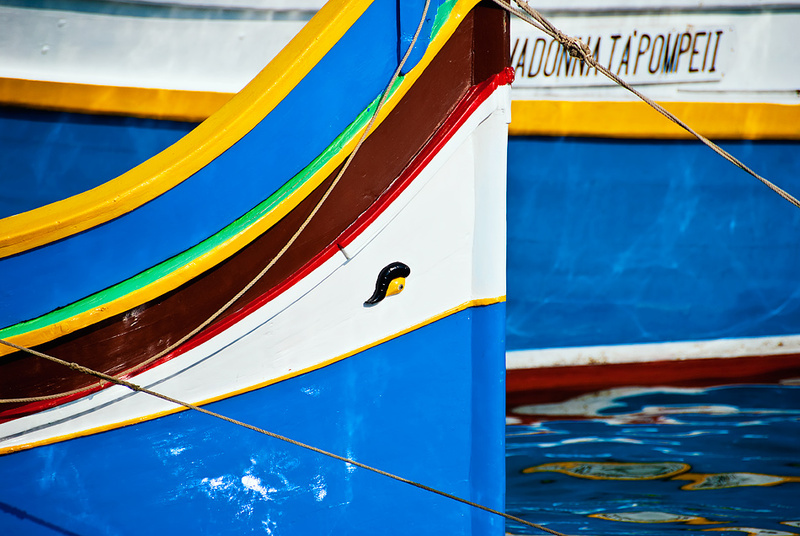 I took most of these photos in the fishing village of Marsaxlokk, although I spotted luzzus around the island. The bright colours of the boats contrasted nicely with the bleached golden sandstone that makes up most of the architecture of the island. I happened to be in Marsaxlokk at mid-day and had to make the best of poor lighting conditions. (The downside of making photos when on family holiday is sometimes you just have to shoot it when you see it.) 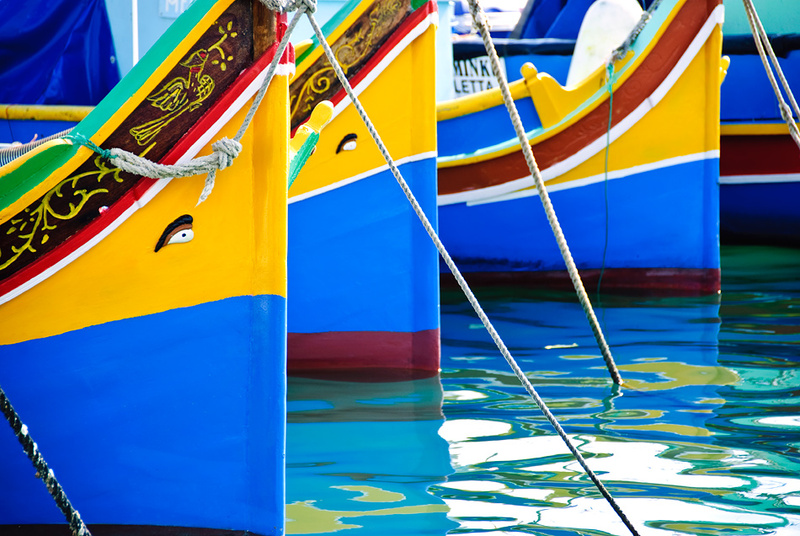 To offset the bright sun and harsh shadows, I focused on the details of the boats and the patterns made by the colourful paint jobs. 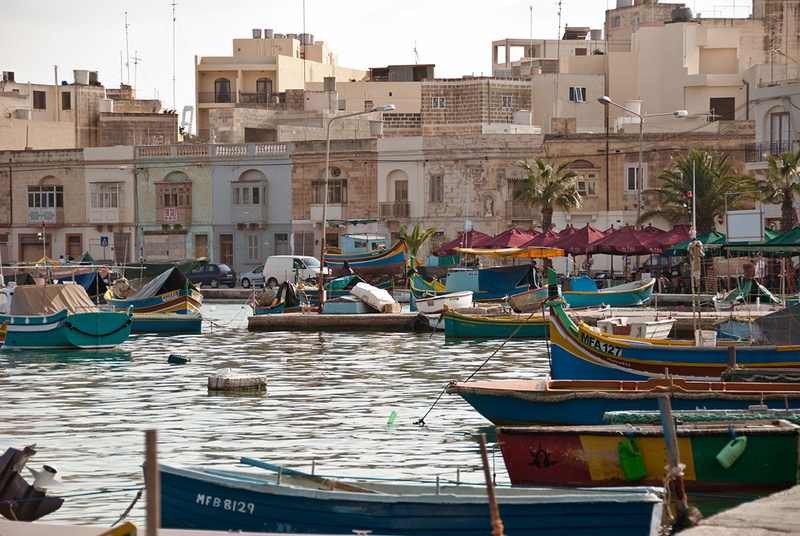 Despite the bright sun, I did take a few photos of Marsaxlokk Harbour to establish the scene. I wanted to highlight the timeless quality of Marsaxlokk, so I desaturated this image quite a bit from the original. I also added a very slight sepia tone, although less than you would imagine as the sandstone has a lovely golden colour as it is. This close-up of a traditional luzzu shows the eye of Osiris that is a well recognised symbol on the islands of Malta. The eye is to protect the fisherman from evil. This boat had slightly more elaborate detailing than the other luzzus. I thought the mermaids were a nice touch. This gallery print image is made up of four of my favourite detail photos of the luzzus. 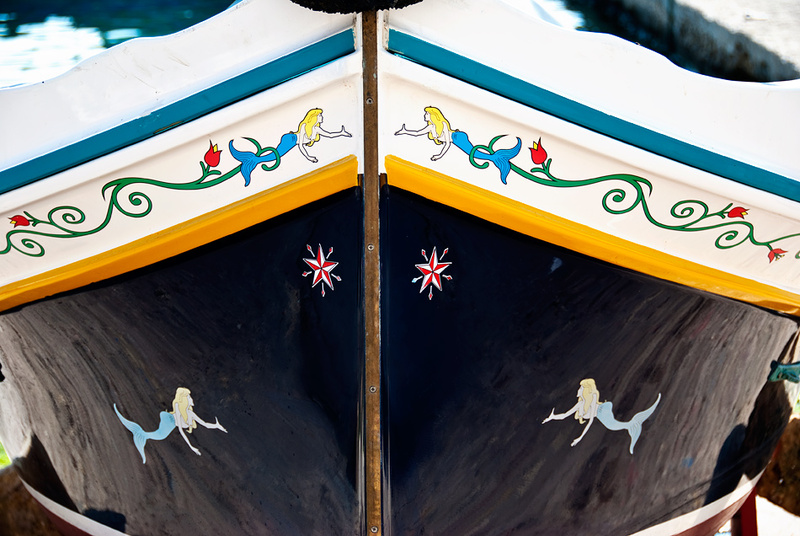 I hope I am able to return to Malta soon and spend more time photographing these beautiful boats. 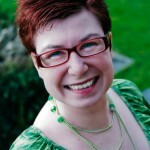 Do you have any tips for great photographic sites in Malta? I’d love to hear about them in the comments. This entry was posted on Thursday, July 30th, 2009 at 02:57 and is filed under Malta, Travel and tagged with boat, fishing boats, luzzu, malta, marsaxlokk, photo, photography, Travel. You can follow any responses to this entry through the RSS 2.0 feed.